it may be more difficult to change a shady detail in your report. For example, if the police concluded that the accident was your fault and there is conflicting evidence in the report, the best course of action may be hiring a Ventura car accident attorney. When your police report is inaccurate? Posted in Car Accident Attorney on Thursday, Sep 07, 2017. Accurate documentation of your accident is essential to the outcome of your personal injury claim. This is particularly true for vehicle accidents where the police generally provide an account of the accident. 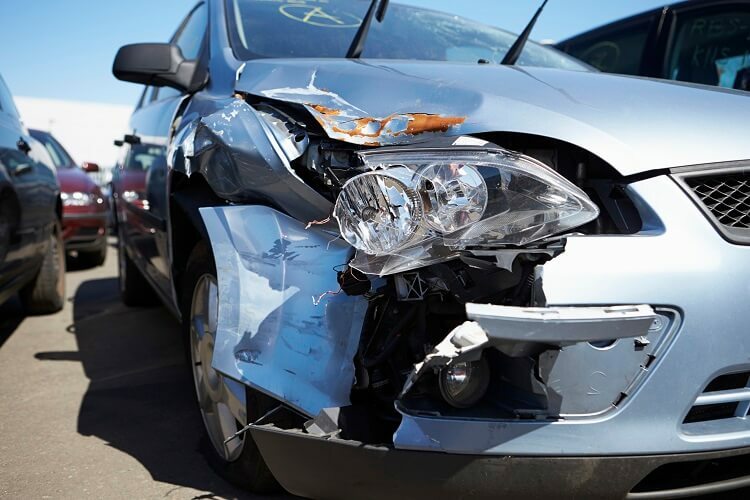 While this information may not be used in court, your Ventura County car accident attorney will take a look at it and consider what it says. Also, insurance companies may compensate you based on information provided in the report. So if the report is not accurate you will have a hard time trying to convince your insurance company and everyone else that it was not your fault. To err is human. This is why there are laws out there meant to protect you. Sometimes police reports may contain errors you may need to correct. If this is your case, you may request having your police report amended. While challenging a police report may seem easy, it can be difficult at times since you must gather sufficient evidence to prove the information in your police report is inaccurate. However, it may be more difficult to change a shady detail in your report. For example, if the police concluded that the accident was your fault and there is conflicting evidence in the report, the best course of action may be hiring a Ventura County car accident attorney. Perhaps you disagree with a witness statement. Remember people tend to dramatize their account of things. If the police are unwilling to change or amend your police report, you can always attach your account of the accident to the police report. The officer will decide whether or not your story is credible. It is important you try your best to have an accurate police report as it may impact the outcome of your case and the amount of settlement may be far less than you expected. Place, date and time where the accident occurred. Details about injuries sustained in the accident. Your personal info and statements from witnesses and everyone else involved in the accident. How was the weather at the time of the accident? The police generally take pictures of the accident scene and of the damages caused by the accident. If there is evidence that a driver was under the influence, a field sobriety test will also be administered. If the cars are in bad shape, the police may also call a towing company to have the vehicles removed from the street. The police may also visit any injured victim at the hospital to follow up and gather essential information. Then the final and official report are created. You can pick it up at your local police station for a fee within 3 to 5 days after the accident.